Spring has sprung and Summer is just around the corner? 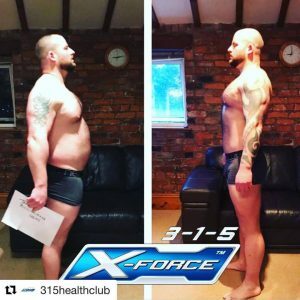 Are you Summer fit and beach body ready? The weeks are flying by and holiday time will be here before we know it! Therefore and scary as it may seem, with just 8 weeks to go until the summer months begin, people are striving for their “summer body” whether that may be their desired bikini body or to gain some muscle tone. So why not get ready for Summer with the X-Force Academy! Anyone who wants results FAST! Do you want to understand nutrition? 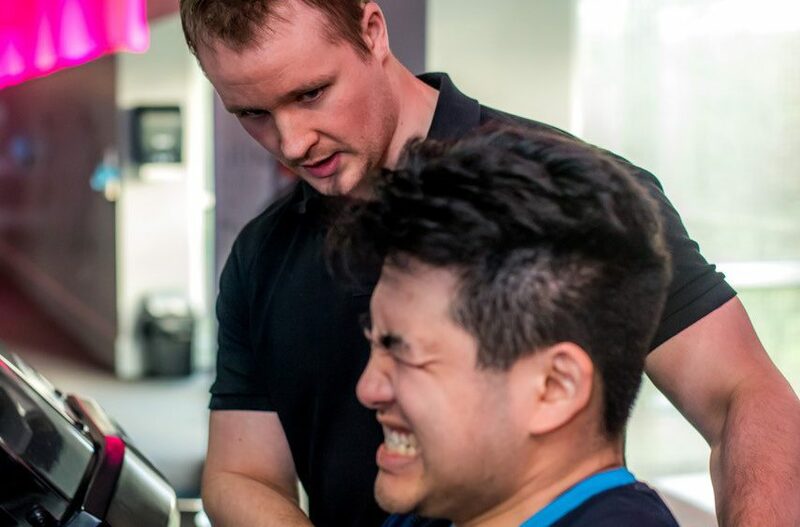 Learn what to do in the gym? If so then the Academy is perfect for you! : Unique X-Force machines, twice the workout, half the time! 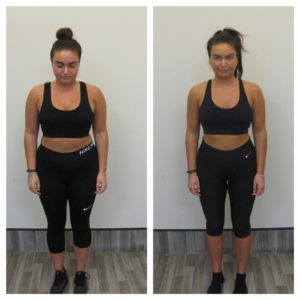 Sophie was our Winter 2019 8 week challenge winner and you can read about her amazing transformation here! If you would like more information on our results based Academy, call 01524 237315 or e-mail: [email protected] for more information!